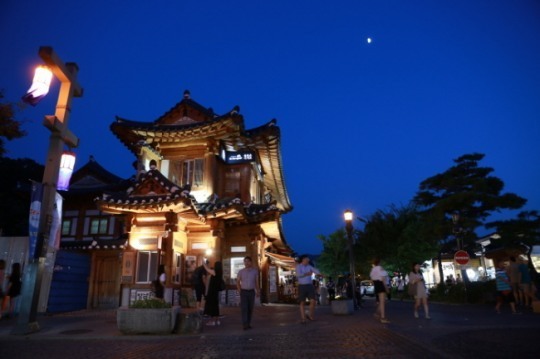 Cultural Night Walk in Jeonju, a program selected by the Cultural Heritage Administration in a competition, offers visitors the chance to walk through hundreds of traditional Korean houses in Jeonju Hanok Village under the moonlight. 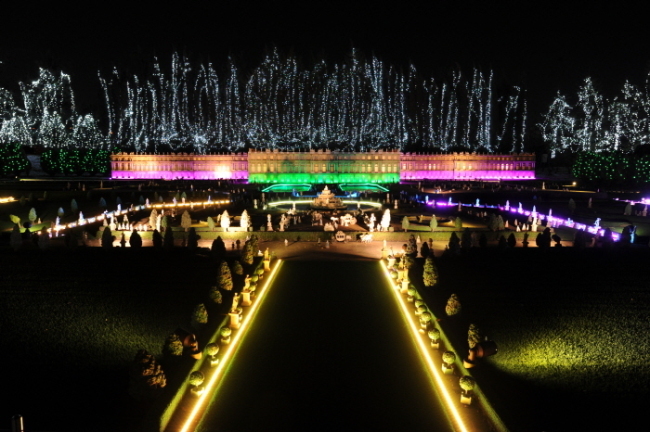 Highlights include a moonlight photography competition, traditional music, Jeonju traditional opera, a shadow orchestra and night views of Jeonju. The event is being held until Sept.13. Donggang International Photo Festival offers various events like international photo contest awards based on the traditions of the festival. 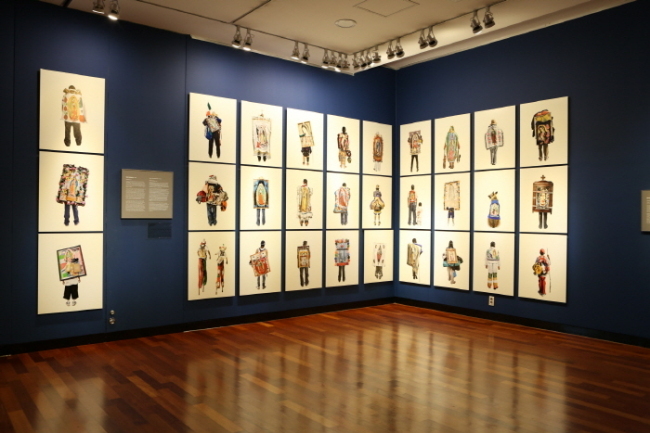 Visitors can enjoy 10 exhibitions and workshops during the festival period from July to early Oct.1. The festival comprises a main exhibition, international contest award and the Donggang Photo Award. The festival runs from 9 a.m. to 6 p.m. and admission is 2,000 won for adults, 1,500 won for teens and 1,000 won for children. Groups of 20 or more get a discount. The homepage -- www.dgphotofestival.com -- only offers Korean information. Miniature theme park Aiins World is hosting the World Nightview Fantasy Lighting Festival. The festival runs from 6 p.m. to 11 p.m. from March to October, and is closed on rainy days. The last admission is at 10 p.m. The admission fee is 16,000 won for adults and 13,000 won for children. It is open to visitors of all ages. Located in Bucheon, Gyeonggi Province, the theme park is accessible via the Samsan Gymnasium Station (Seoul, Subway Line No. 7) or buses No. 53, No. 59-1 or No. 558. 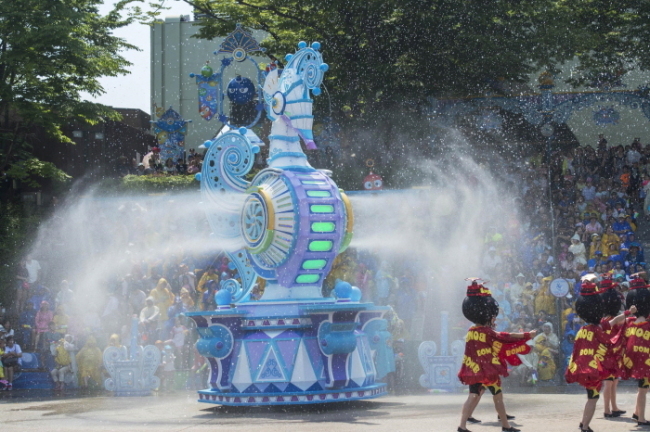 The annual festival has various programs for visitors to enjoy, including water shows, light shows and game activities. Everland will be open daily from 10 a.m. to 10 p.m. during the festival period, and extend its hours until 11 p.m. from mid-July to mid-August. The theme park is located in Yongin, Gyeonggi Province. For admission fees, refer to the official website, www.everland.com. The website is available in Korean, English, Japanese and Chinese. 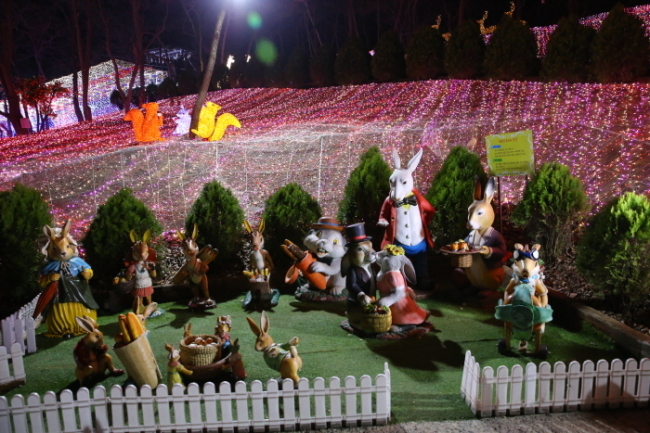 The lighting festival at Cheongdo Provence Starlight Fairytale Town offers life-sized fairytale characters for children, while adults can enjoy its romantic and beautiful atmosphere. It is located at Cheongdo Provence Photo Land in Cheongdo-gun, North Gyeongsang Province. See the website, www.cheongdo-provence.co.kr, available only in Korean, for updated fares. The event is open to visitors of all ages.